What is Biomass fuel? And how can it save me money? Biomass is the fuel used in wood-fuelled heating systems, it can be in the form of pellets, chips or logs. This essentially takes the place of your existing fuel, which may be oil, LPG or gas. 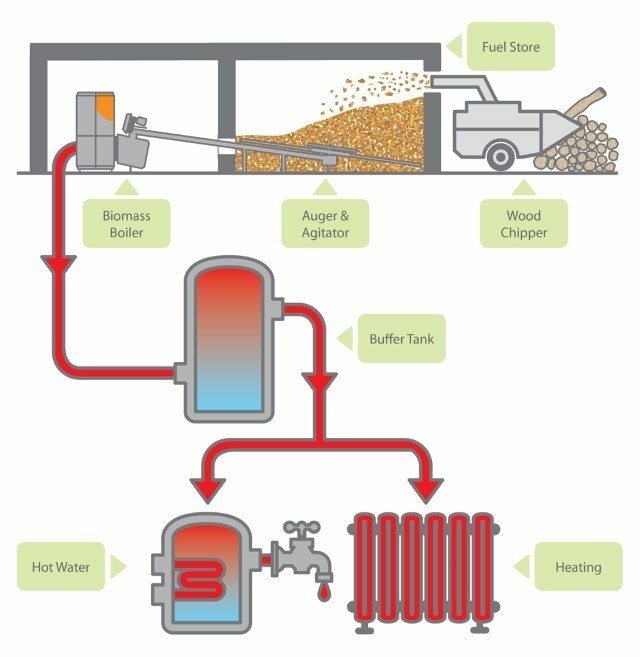 Biomass heating systems can provide your complete heating and hot water requirements in place of your existing boilers. Biomass heating systems works in exactly the same way as any other boilers and heating systems. The fuel is delivered in the same manner as heating oil, it is held in a suitable store and then automatically fed into the boiler on demand. The fuel is burned to produce heating and hot water as required. The boilers operate at a very high efficiency so there is very little ash remaining. Costs: As a fuel, it is cheaper than many other fuel sources leading to immediate reductions in your fuel costs. Funding Availability: There are many sources of funding available for the installation of biomass boilers, which means you can get a new system without having to use any of your available capital. Financial: The heating systems benefit from the Government’s Renewable Heat Incentive (RHI) which can provide a long-term income stream simply from the use of the biomass system. 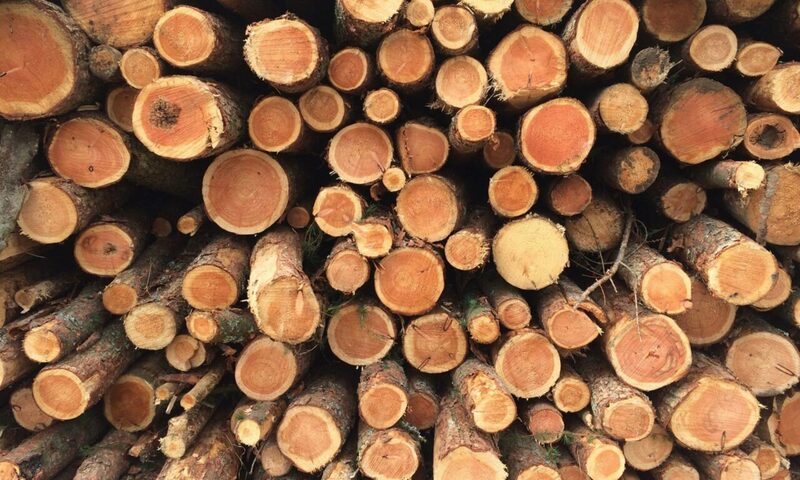 Low Carbon: Biomass and all wood fuelled heating systems are classed as renewable energy options as the carbon dioxide released during combustion is the same as the carbon dioxide absorbed during the wood’s growing phase, hence the systems can help you achieve your carbon reduction targets. Secure your fuel costs for a maximum of 20 years! 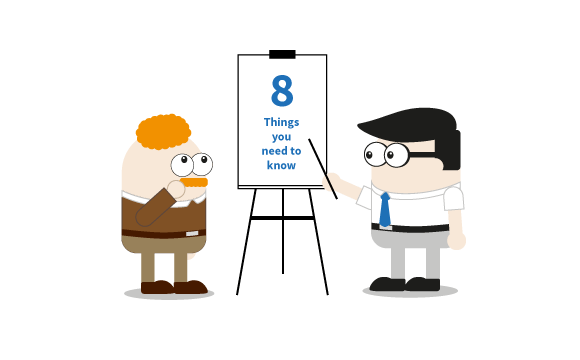 How can Great Annual Savings help? Conduct a free initial feasibility study: This will investigate the suitability of the fuel for your specific site and the potential financial benefits for your business. Specify the required boiler plant: We’ll help identify the correct plant to meet your every need and arrange the appointment of a competent installer. Project management: We handle the installation to ensure the system is commissioned for efficient, reliable operation. Provide ongoing support: We will ensure that you receive the maximum benefit from your new installation. To learn more about Biomass and the huge advantages it could bring to your business, contact our team now for a quick, hassle-free chat.